The paper analyses how governance affects the effectiveness of housing policies. 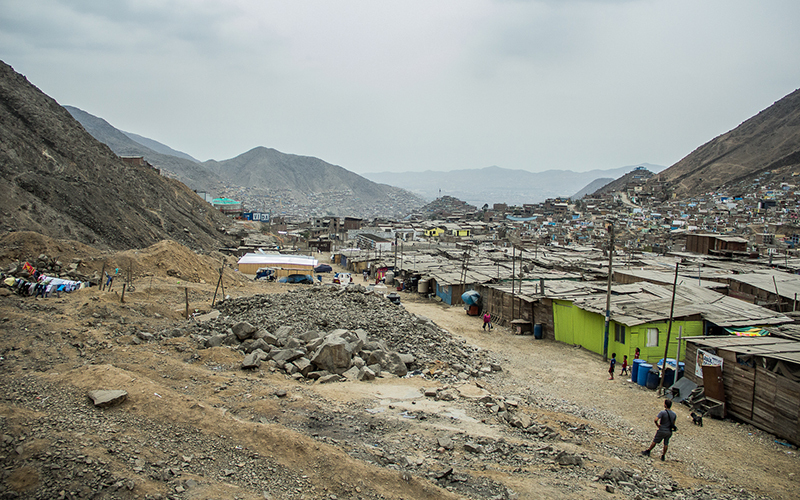 Understanding governance as a process that involves a wider diversity of public and private actors, the study reflects on the factors that restrict the success of the housing policy in addressing the needs of low – income groups in Lima. The research takes the experience of the homeless organisation Movimiento de los Sin Techo and its effort for addressing their housing needs during a specific political and social context in Lima. Through the analysis of the national housing policy framework, spaces of participation, and the strategies that actors employ, the study shows how the effectiveness of housing policies is constrained due mainly to four factors: a housing policy designed with a top-down approach; the lack of intergovernmental coordination; the lack of institutional capacity; and the lack of accountability in spaces of participation. The paper suggests that the implementation of land management tools as well as the allocation of administrative capacity at the local level, the definition of a clearer institutional framework for intergovernmental cooperation, and the implementation of mechanisms for ensuring accountability are key measures to explore in more detail in order to improve the effectiveness of housing policies in Lima.